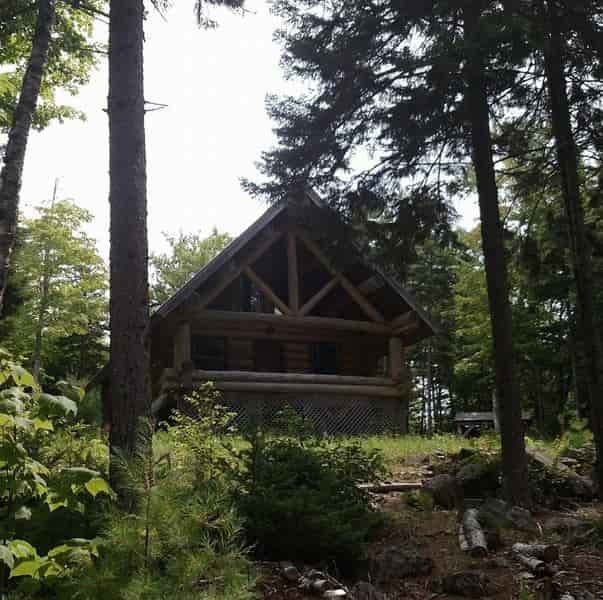 Great place to Homestead and be self sufficient. Fenced yard for dogs or farm animals. Natural spring on the property. Nice Garden Area. There is a second living area over the Garage with electricity. Cozy home with cookstove and wonderful cooking area. Newer roof. Surveyed on 3 sides. Extra electric with electricity available. Water softener. Room downstairs previously used as home business. Raise chickens, goats, garden, and 7 acres of land. High speed internet. Littleton is nice farming community. 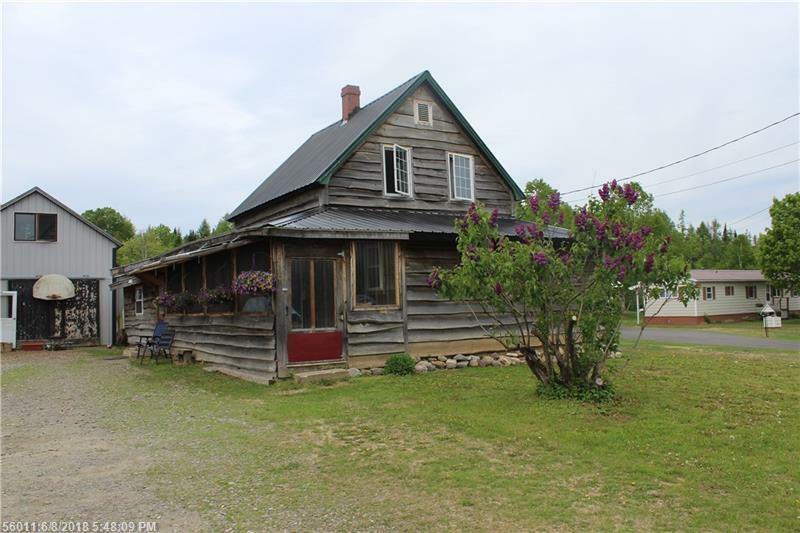 Perfect place to Homestead, located on main road,easy access and a few miles from Canada or Houlton .